Friday’s commitment of traders (COT) report for gold and silver offered more of the same. Which is to say the gold futures action was boring and the silver action was strange and exciting. 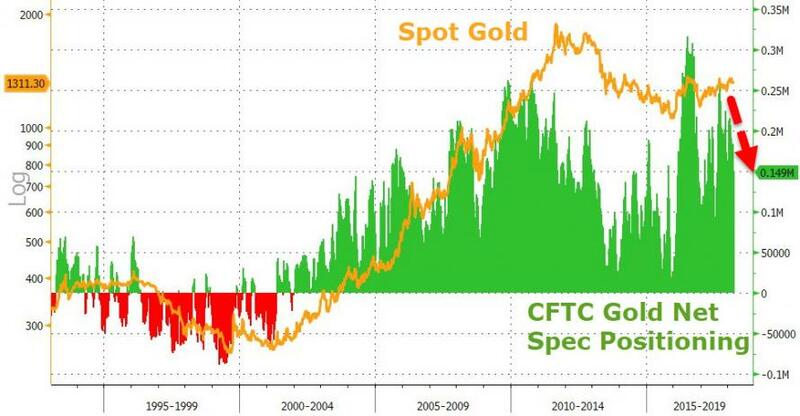 Starting with gold, the large speculators – who, remember, tend to be wrong at big turning points – got a little less optimistic, while commercials – who tend to be right at big turning points – did the opposite. But both groups are still in unfavorable territory, with the speculators too long and the commercials too short. Looked at in a vacuum this is not good short-term news for gold. 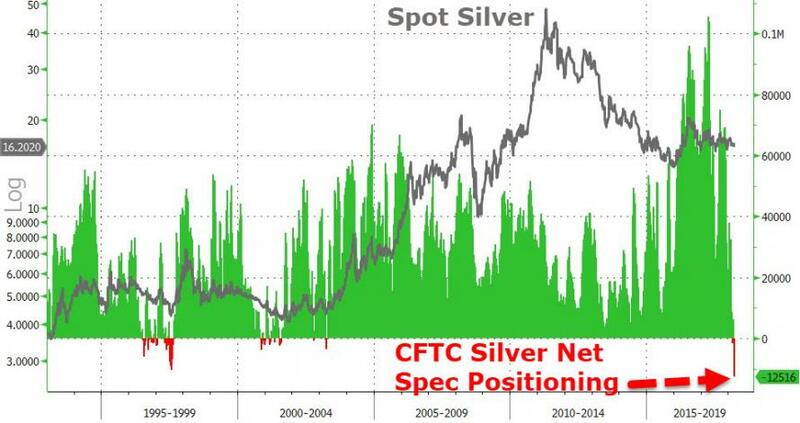 Silver is a whole different story, with speculators going aggressively net short, something very seldom seen, and commercials almost in balance, which is also unusual. Looked at in a vacuum, this is hyper-bullish. But of course the games futures traders play aren’t all that matters. Between trade wars, massive ongoing government deficits and spiking stock market volatility, the reasons for owning safe haven assets like gold and silver are both multiplying and gaining urgency. Which brings us to that damn $1,360 gold resistance level. 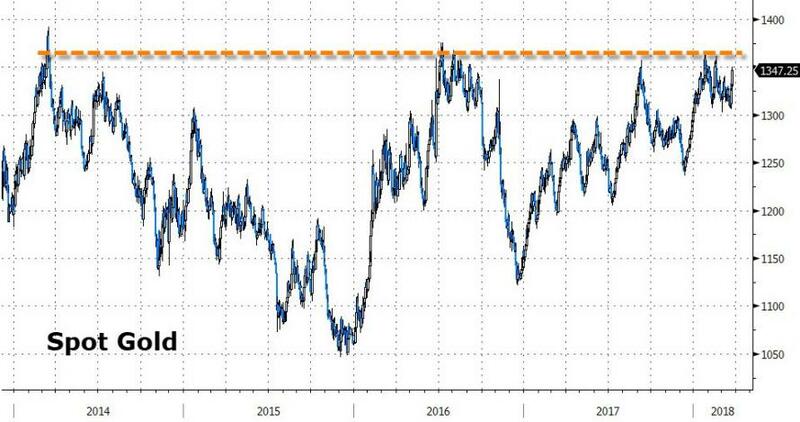 As you can see on the next chart, since 2014 this has been where gold rallies go to die. The past week’s nice pop brought the metal back to within striking distance, once again raising the question of who feels compelled to sell before 1400 and why. One of these days gold will blow right through on its way to some much higher pocket of resistance. And based on the tide of chaos that seems to be engulfing the world (see, for instance, David Stockman’s latest on US politics), it might be wise to start acting like the next leg up is now imminent rather than just inevitable. A year is coming (or maybe has arrived) when financial reporters doing their annual winners and losers articles will be shocked to find a list headed by precious metal miners, silver bullion and gold bullion.